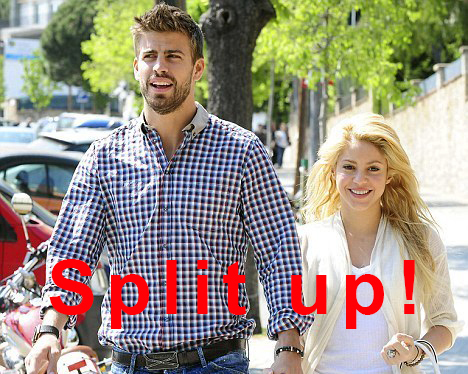 Shakira and Pique Split Up because Shakira was TOO OLD?! Last week the news about the Shakira and Gerard Pique Split Up came out of the blue, but now we hear rumors that it has become an age-different thing; Pique saying that she was too old?! WTF? !